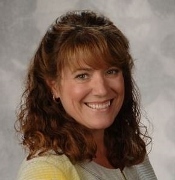 champagne bar owner, Melinda York, who's in a remodel pickle! 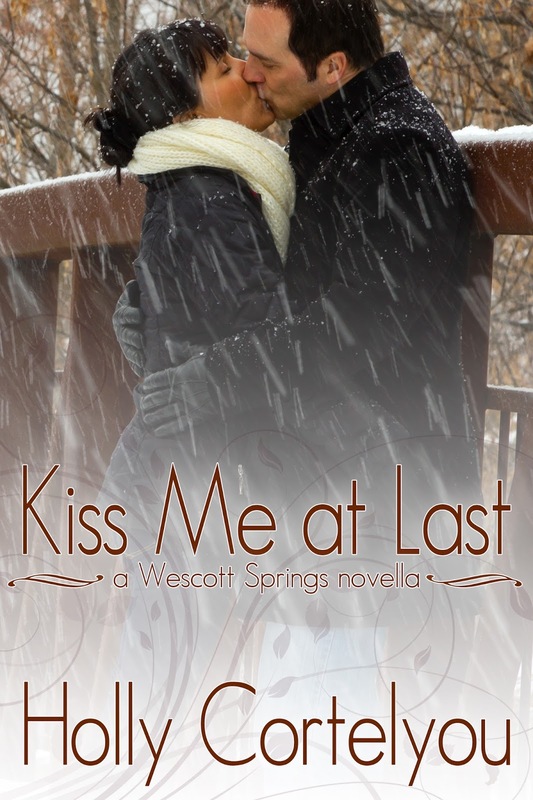 Kiss Me at Last brings you back to the charming mountain hamlet of Wescott Springs, Colorado in a heartwarming contemporary, small town romance that's sweet with a little kiss of heat! Tantalizing Tidbit: Like my heroine, Melinda, I'm a total champagne junkie! I love me some bubbles! But unlike my heroine, I'm addicted to home improvement and renovations. My hubby is my partner in crime.